Stormwater aspects of urban subdivision and development, including review of sustainability of the stormwater management approach. 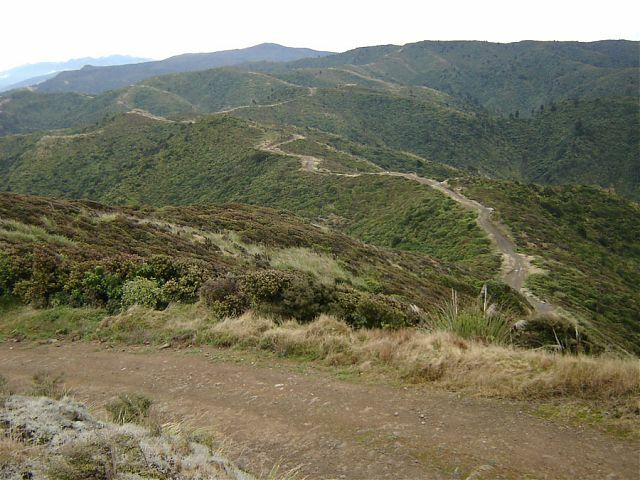 Eco subdivision in a rural setting in east Auckland: 15 house lots and long access driveway in steep topography. Review of the proposed stormwater management system for the developer resulted in a reduction in the proposed stormwater treatment pond size due to a stormwater credit from past and proposed revegetation carried out on the site. It also resulted in clarification of consent conditions relating to provision of stormwater mitigation for flow and quality. 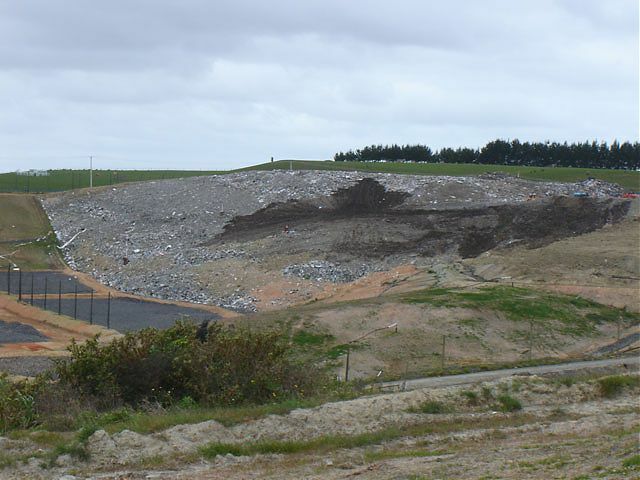 Northern Waikato Regional Landfill (Hampton Downs). 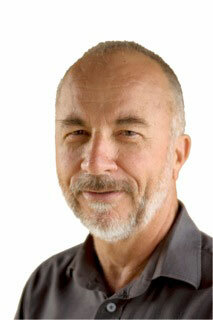 Member of independent peer review panel for Stages 2 and 3 of a major landfill. The scope includes design, construction, operation, leachate control, management and monitoring, hydrogeological issues, liner design, surface water control, acceptable wastes and nuisance control, 2009 to date. Proposed Turitea Wind Farm. Preparation of a review report for the Board of Enquiry on the construction effects of the proposed Turitea Wind Farm, involving significant earthworks in a sensitive area with very steep topography. Attended Board of Enquiry to answer questions, participated in a design workshop for erosion and sediment control measures. Reviewed draft consent conditions and carried out caucasing with the applicant’s technical expert to modify conditions relating to erosion and sediment control, 2010.